Toyota's commitment to excellence in customer service extends throughout the U.S. and Canada. 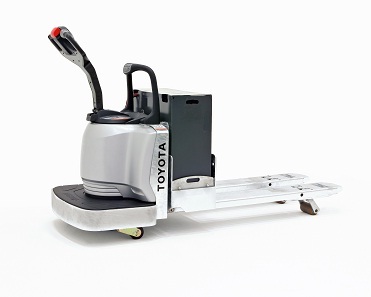 With more than 70 authorized Toyota Industrial Equipment dealers and more than 220 dealership locations throughout North America, Toyota dealers offer comprehensive customer service and support, including one-stop shopping for both new and used lift trucks, rentals, parts and service, fleet servicing and financing. For more information on TMHU, please visit http://www.toyotaforklift.com/, www.facebook.com/ToyotaForklift or twitter.com/ToyotaForklift or call 1-800-226-0009.